Washington, DC, May 6, 2016 — The American Land Title Association (ALTA) announced that Western Technologies Group (WTG) has been named an ALTA Elite Provider. WTG provides tideland (riparian rights), flood zone determinations and comprehensive property data reports. WTG developed "visual verification" which is a property boundary overlay on aerial photography using state-of-the-art technology and current maps that identify the subject property in real space. WTG insures tideland and flood searches for errors and omissions to $2 million per event. 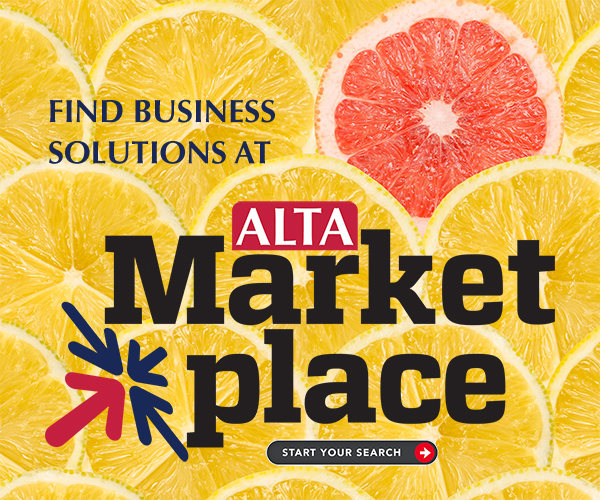 WTG offers ALTA members three complimentary flood searches with the purchase of 10 searches.